Happy Halloween! Here’s three words that will send shivers down your spine: Salted Caramel Pringles. No? How about Hot Dog Pringles? 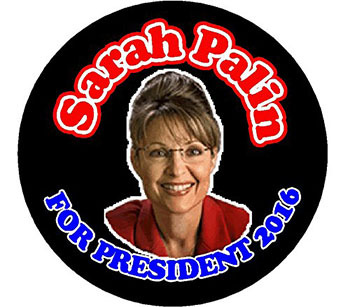 From the makers of “Feminists Support Trump,” here’s a campaign refrigerator magnet for Sarah Palin 2016. 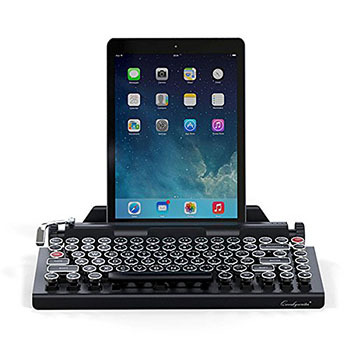 The Qwerkywriter is a keyboard for your iPad that turns your iPad into a typewriter. The only good thing I can say about the Qwerkywriter is that it’s at least not made out of an entire real typewriter, like this monstrosity. I’ve never seen someone sit in a chair as uncomfortably as this woman. Bookniture is what she’s sitting on. 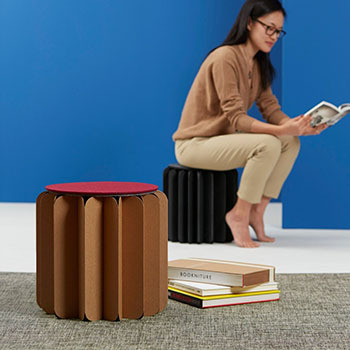 It’s a book that folds out into, apparently, the world’s least comfortable stool. It costs way, way more than you’d think some folded-up cardboard would cost. Earlier this month, I wrote about how Soylent Food Bars were causing uncontrollable vomiting and diarrhea in people who ate them. 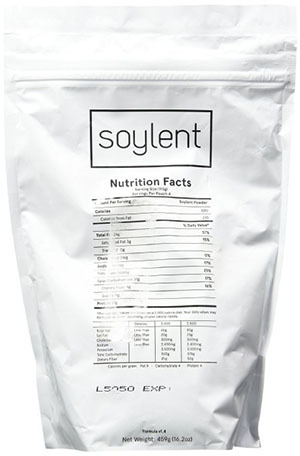 The company announced today that they’re halting sales of Soylent powder for the very same reason, continuing to claim that food poisoning is not the culprit, despite the symptoms of people who ingest their product being identical to the symptoms of food poisoning. In true libertarian life-hacker fashion, though, you can still purchase Soylent powder from third parties, and Soylent devotees continue to discuss their consumption of this literal pap with each other on the Soylent forum, from “Causing White Specks/Flakes In Poop” to “Anyone Slightly Nauseated After Drinking” to users in the “Nausea And Vomiting” mega-thread offering to buy uneaten death-bars from each other now that they’re no longer officially available. Craniopagus is the condition when twins are born and conjoined at the head. 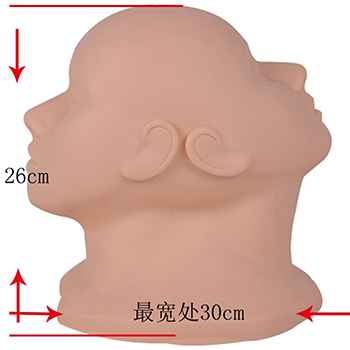 Why you’d want a mannequin to suffer from this, I’m not entirely sure. It’s worth reading the manufacturer’s description for their confusing justification of why they’d do something this grotesque, at least. Then again, at least they’re not trying to sell a two-headed anorexic doll to children.